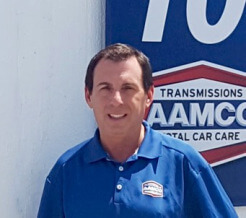 AAMCO owner Allan Nurenberg of Austin, TX was highlighted in this month’s Franchising World Magazine for his insight regarding the skill set needed for a winning team. 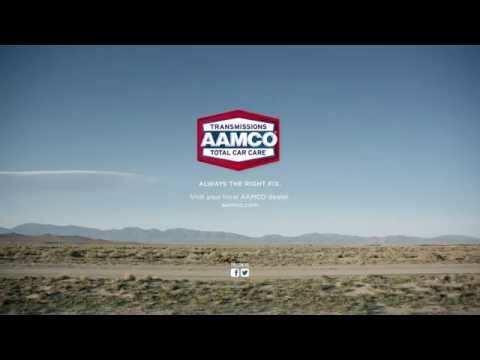 After purchasing my first AAMCO location, I learned that having a dependable manager is an absolute necessity for business success. Aside from having an automotive and sales background, it is also crucial to find a candidate who can establish a culture that builds strong relationships with employees, as well as customers. Today, as a multi-unit franchisee with five service centers, I’ve learned that training and motivating new and current team members depends on open lines of communication between manager and staff, and a strong leader will not only keep the team on track, but also create a more productive work environment. In my experience, a great manager should possess the skills to facilitate all aspects of the sale, while translating any industry jargon into language that the consumer can understand. For the automotive aftermarket industry specifically, it can be very valuable to have leaders who are jacks-of-all-trades and can apply their skill set to various areas of the business. While you may not be looking for a manager to fill a marketing role, someone who thinks like a marketer- one that is determined and has a willingness to take risks- is essential to any business. All in all, efficient managers have the opportunity to lead, mentor and motivate their teams, and ultimately have a major impact on a company’s overall success.